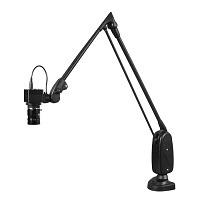 CODA combines a true high definition 1080p resolution camera with Dazor’s time-tested articulating arm. 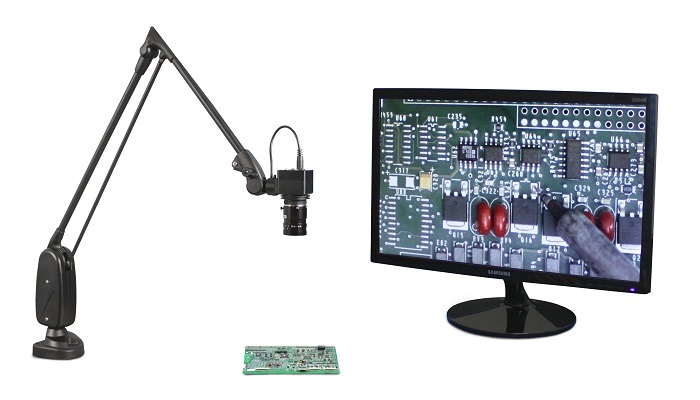 This streamlined system is designed to provide the ultimate in magnification simplicity for production and quality control inspection. 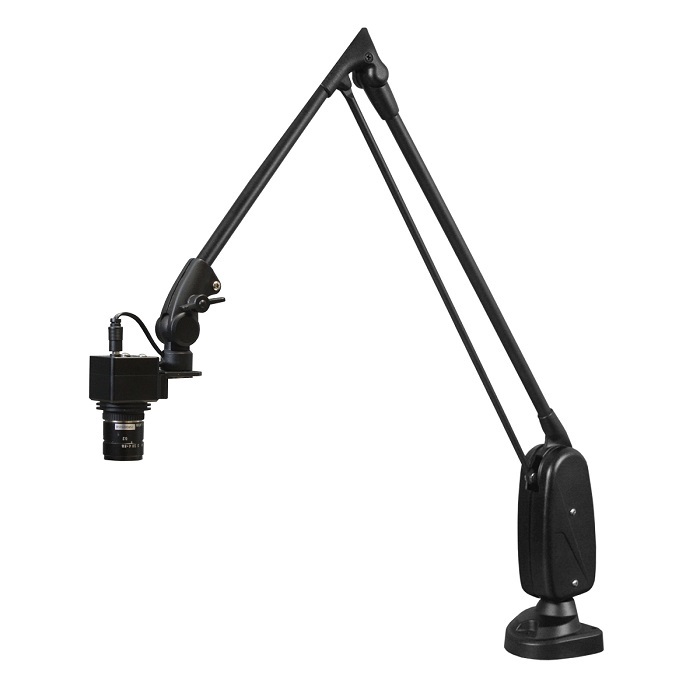 Dazor’s patented and familiar “floating arm” allows the user complete control over orienting the HD camera into any desired position while minimizing the system’s total footprint. No longer is it necessary to clutter valuable benchtop real estate with a heavy boom stand or other weighted base. CODA is a highly functional ergonomic tool for anyone performs daily work requiring magnification. Its uses include all inspection tasks, small component assembly, production, repairs, work visualization and group training. CODA allows for direct-connect monitor viewing with high definition resolution. Images are viewed real-time at 60fps with no latency or delays in video streaming. Payback from improved productivity, early defect identification, error reduction and worker comfort will be realized quickly.